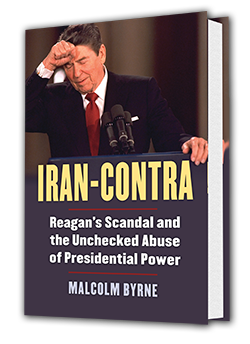 "A high-quality, meticulously researched book that sheds much light on a controversy that, nearly three decades ago, shook the American political system to its core." 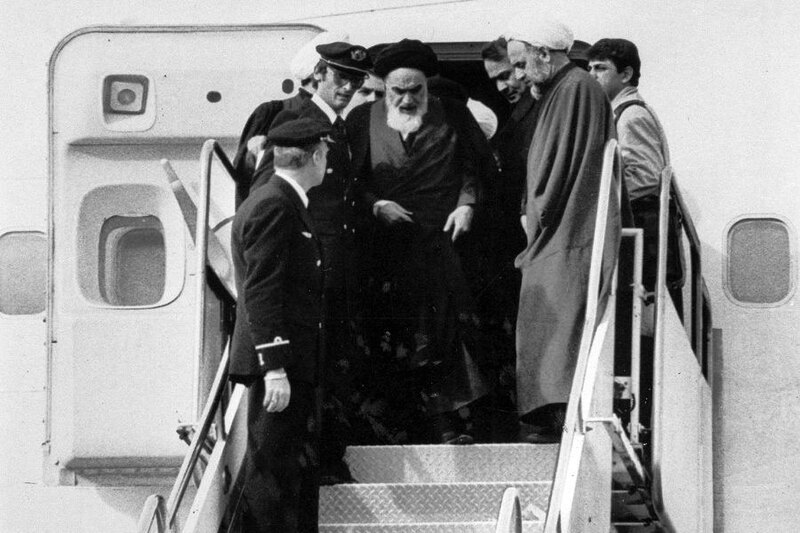 Forty years ago today, February 11, 1979, Iran’s Islamic revolution culminated in the ascension to power of Ayatollah Ruhollah Khomeini. 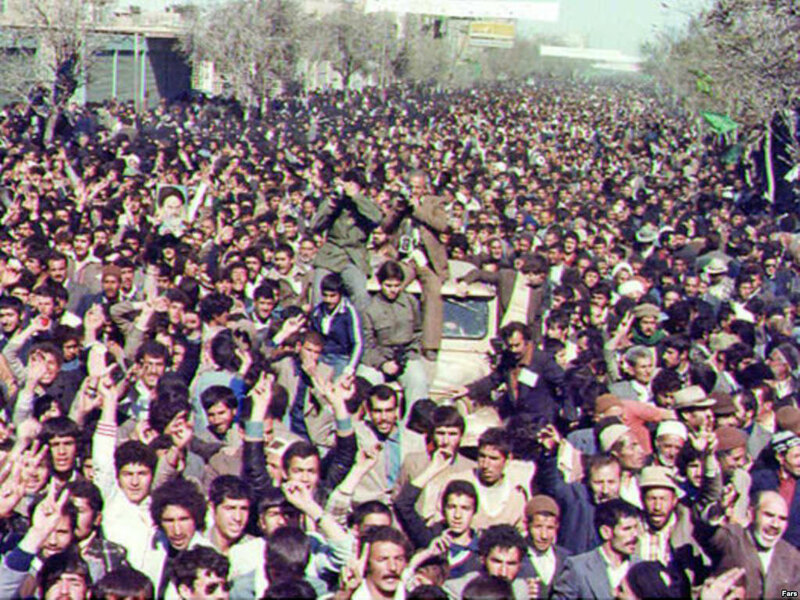 The overthrow of Iran’s monarchy and its replacement by a regime that would become deeply antagonistic to American interests was a powerful shock to official Washington and helped number the days of Jimmy Carter’s presidency. It also shone a harsh light on the U.S. intelligence community which had the responsibility of anticipating precisely this kind of upheaval around the world, especially in a region as vital as the Persian Gulf, yet in key respects failed. 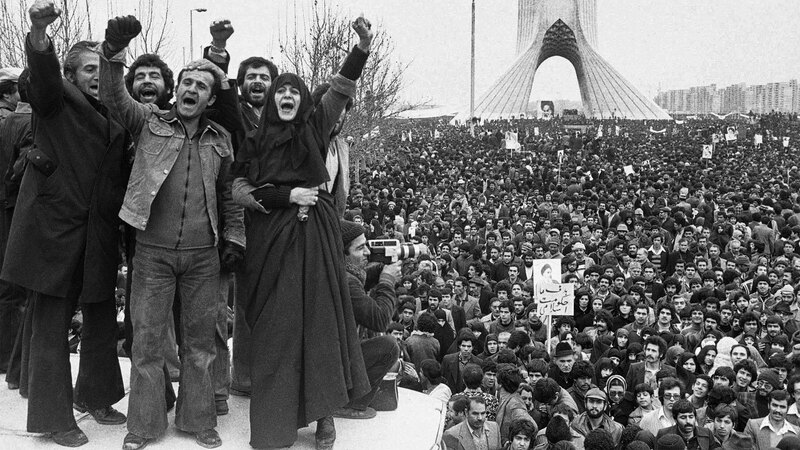 Today’s brief posting by the National Security Archive consists of some of the classic analytical reports and findings, as well as several that are far less known, prepared by various elements of the U.S. government on the subject of Iran as the revolution crested in early 1979. Their value today is as a reminder of the unpredictability of events in volatile regions and the finite ability of large and sophisticated intelligence apparatuses to foresee what lies ahead, even in the near term. Even so, the political knives were quick to come out and charges of a mammoth intelligence failure were leveled at the Central Intelligence Agency (CIA) and its fellow intelligence entities. Among the early accusations was that the Carter administration’s decision to cut back on so-called HUMINT intelligence capabilities (in the wake of CIA abuses revealed by the press in the mid-1970s) had crippled the country’s ability to see over the horizon and prepare for crises around the world. Later, critics of unstinting U.S. support for the authoritarian Shah pointed to the fact that Washington had for some time caved to his demand that American intelligence maintain no contacts with Iranian opposition elements – based apparently on the Shah’s memories of the CIA’s role in fomenting coups such as the one in 1953 that had restored him to power. 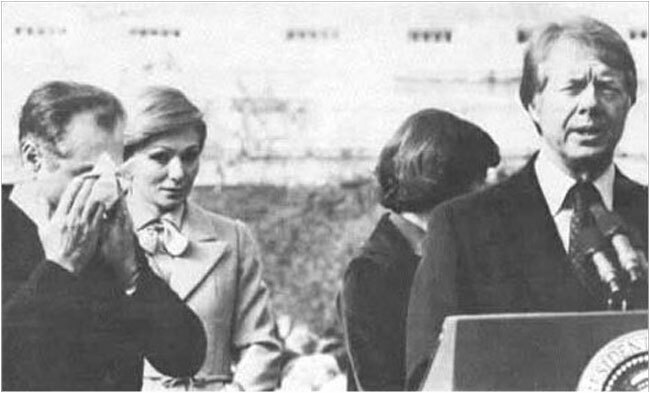 For one thing, while the records in today’s posting make it clear Western intelligence was wildly off the mark in forecasting some of the big-ticket issues, such as the stability of the Shah’s regime, and were critically uninformed about details of the religious opposition, there was also reporting from the Embassy in Tehran and from the intelligence community that gave – to anyone in government who wanted to know – solid historical context for, and fairly fine-grained assessments of, events as they were unfolding. Perhaps even more crucial, there are indications that a large part of the problem was that this reporting never made it into the hands of top policymakers, or was simply ignored. For example, former State Department Iran specialist Charles Naas has pointed out that one of the mundane but significant explanations for this is that much information was sent to Washington as Airgrams or in other low-level forms that would not normally have risen to the attention of senior officials. It is also the case that other global priorities – U.S.-Soviet relations and SALT II, the Middle East peace process, the Horn of Africa, and others – loomed larger than Iran until the eleventh hour. An important reason for this was the persistently rosy view in Washington over a number of years that the Shah could handle things by himself. Today’s posting ends with a major, declassified, 186-page study of how U.S. intelligence “failed” on Iran. 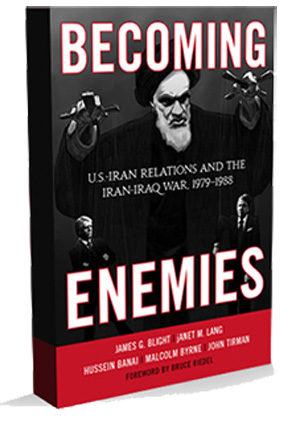 It was written in Spring 1979 primarily by political scientist Robert Jervis while he was a consultant for the National Foreign Assessment Center at CIA and offers a variety of nuanced points of analysis as well as lessons for the future (see Document 12). Charles Naas in “The Carter Administration and the Arc of Crisis: Iran, Afghanistan and the Cold War in Southern Asia, 1977-1981,” conference co-organized by the National Security Archive and the Cold War International History Project, Washington, D.C., July 25-26, 2005.